We are excited to announce that abstract submission and registration for IMC19 are now open! You can view the program streams and symposia topics available to assist you with preparing your abstract submission/s here. The scientific program at IMC19 is set to be more interactive and engaging than ever before. 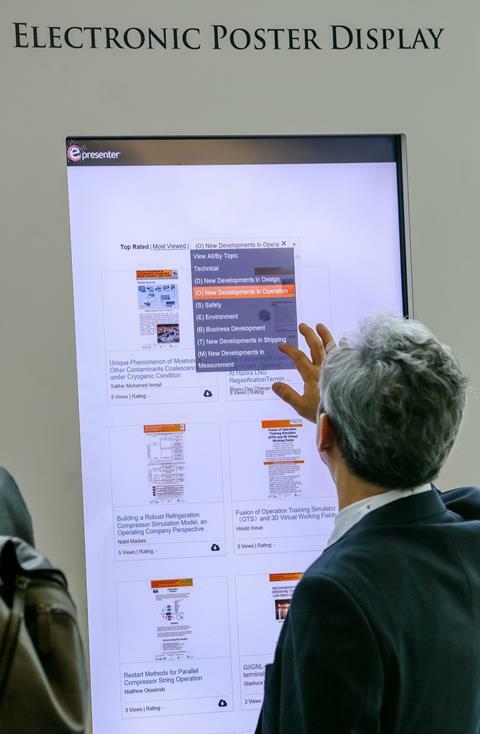 We are pleased to introduce digital posters to the Congress as an alternative way to showcase scientific research, in addition to traditional hard copy posters. Formerly known as the IFSM School, the IFSM Young Scientists Assembly is being organised exclusively for IFSM Young Scientists and will take place on Saturday 8 September 2018. This program is open to all early career researchers who completed their Ph.D. within five years from the date of the Congress. IMC19 representatives were at the recent Microscience Microscopy Congress 2017 (MMC 2017) in Manchester and the Microscopy & Microanalysis Meeting (M&M 2017) in St Louis to meet with industry sponsors, exhibitors and stakeholders. Following these successful promotions, we are already over 90% sold out and we are now encouraging any companies seeking representation at IMC19 to book as soon as possible.